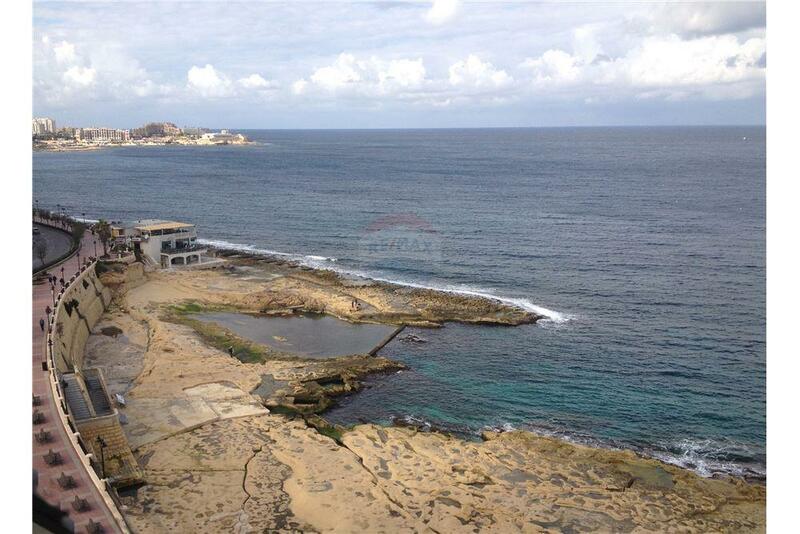 SLIEMA - A beautiful and large seafront Apartment measuring 220 sqm, currently being finished to high specifications. The layout consists of a large kitchen/living/dining room, three double bedrooms, all with an en-suite bathroom, a laundry room, box room and a guest rest room. One car space also included. Press the Property Code 2583 to reach an expert.